R. Hawkins is a results driven construction executive with over 25 years of experience in AEC business development, operations management, and strategic marketing and branding initiatives. 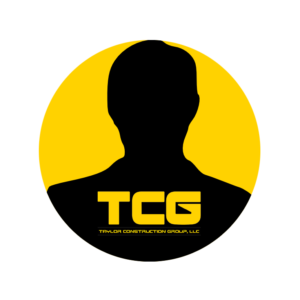 She seeks to create unique opportunities and engage prospective clients and stakeholders as she grows TCG’s portfolio. She also provides business and project management support. She is a member of a number of professional associations including National Association of Women in Construction (NAWIC) and Society for Marketing Professional Services (SMPS).